A number of companies will not be available for orders or Q & A until May 5-6 due to National Holidays in Korea. Check notice boards before placing an order during this time. The order may not be processed until May 6-7. 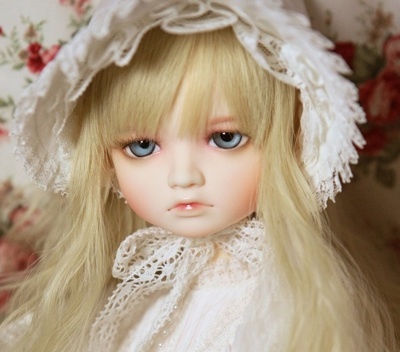 The B & G Doll website is down. There is currently no news about whether this is just a temporary problem. LeekWorld is still listed as infected. The company is moving to a new server at this time as well. No news on when the site will be safe for browsing. 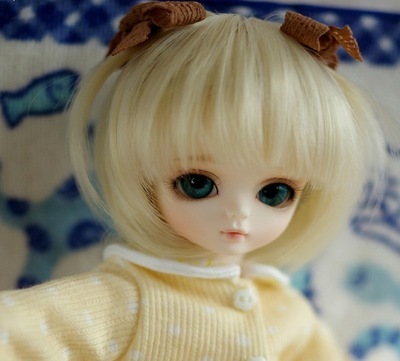 If you buy $50 or more in merchandise from Leeke World, for today only, the company will send a free wig. The wig will be a random size and color and can not be exchanged. 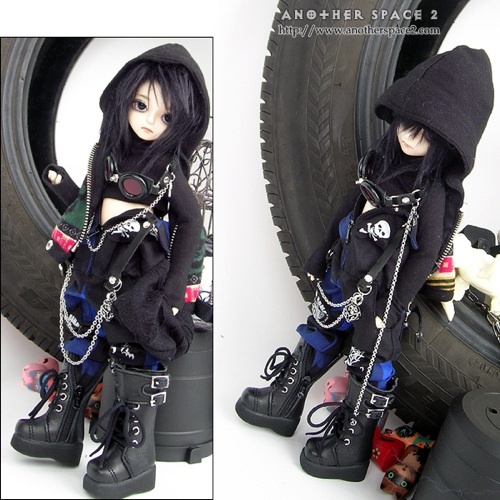 The company is also offering from now until March 15th, a free girl’s one-piece outfit from Anotherspace2 with the purchase of a DollLeeke-D type Basic set. (2) Detailed explanation about Illust draw. – Winner of the prize’s Illustration is going to use in Leekeworld’s Products. (4) Winners are informed in the notice on FEB 27th. 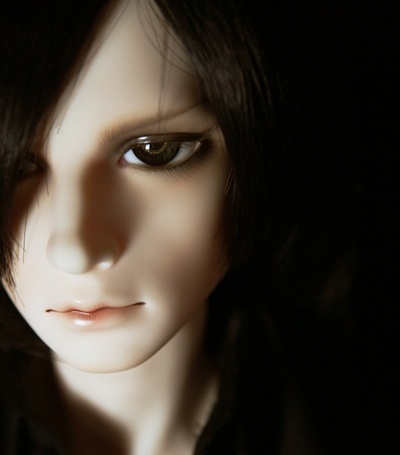 Customers who orders Leekeworld’s products more than total amount $300USD(except the shipping fee) and payment completed, will receive a head in DollLeeke-D type(Basic skin). -. The head can not refunded or exchanged. -. The random head comes without face-up. The LeekeWorld December Event has started. All items loaded onto the site recently are now available for sale. LeekWorld has added yet more dolls to their list of items being released on the 24th at the beginning of their December Event. More information can be found on the website. 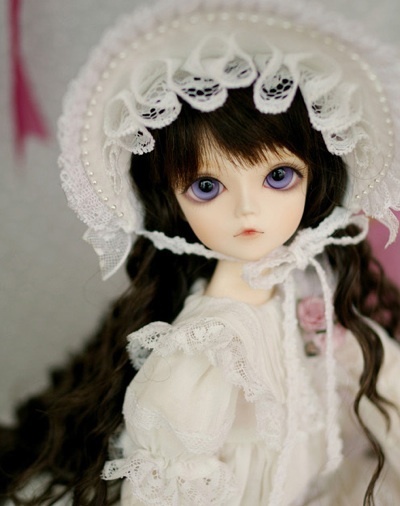 A complete list of all the dolls will be posted together here soon. 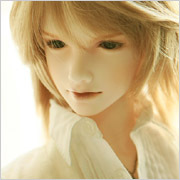 All of the new LeekWorld doll pictures can be found under the ‘(Limited) DollLeeke M Type Snowskin Head’ marker. 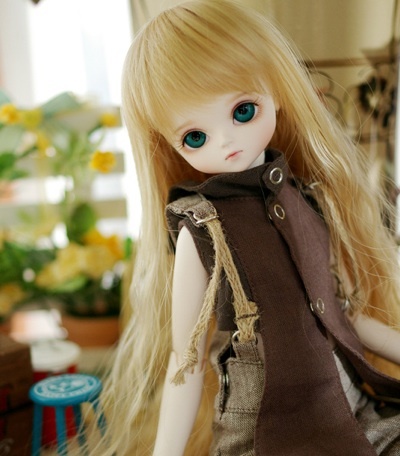 Added to the girl dolls posted previously are girls Mabel, Leina, and Lana. The LeekeWorld Sale starts November 24th. LeekWorld is busy adding new items to the website in advance of their big December Event. 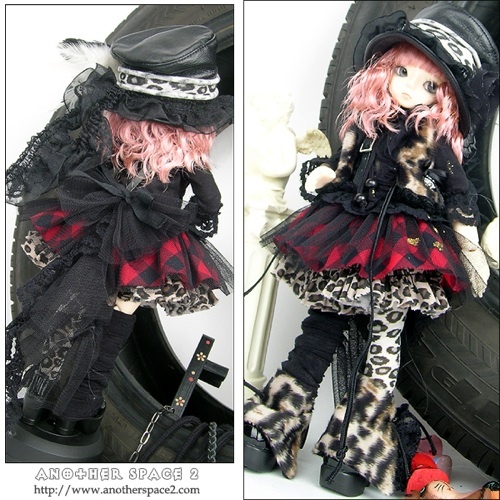 In addition to the Rihael doll posted earlier, 3 more dolls, Rory, Carol, and Corin have been added. Rory and Carol come in a limited and basic form, while Corin is basic only. 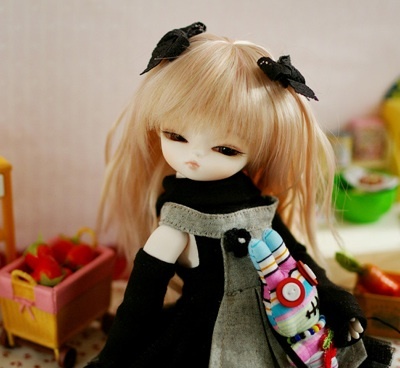 Spaces are currently left open for more dolls and items. 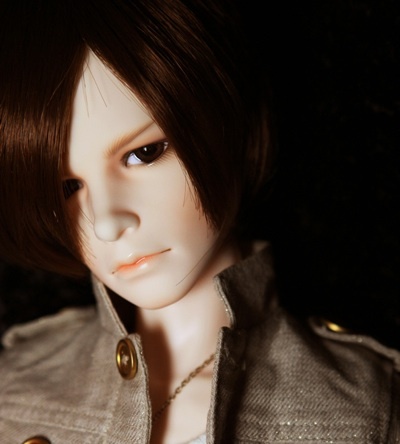 Anotherspace has created two new limited fullsets of 28 cm Leeke D type basic skin dolls. The girl is named ‘Bijou’ and the boy is ‘Chouette’. 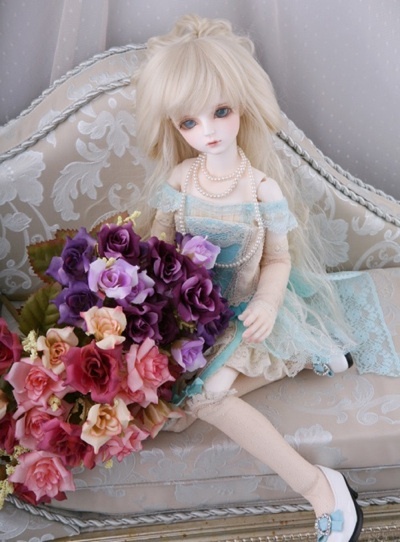 They come with everything shown, and only 5 of each doll will be produced. LeekWorld has begun to add items to their site in prepearation for their holiday event which starts November 24th. The first item included is a61 cm. Limited Edition L boy Rihael. 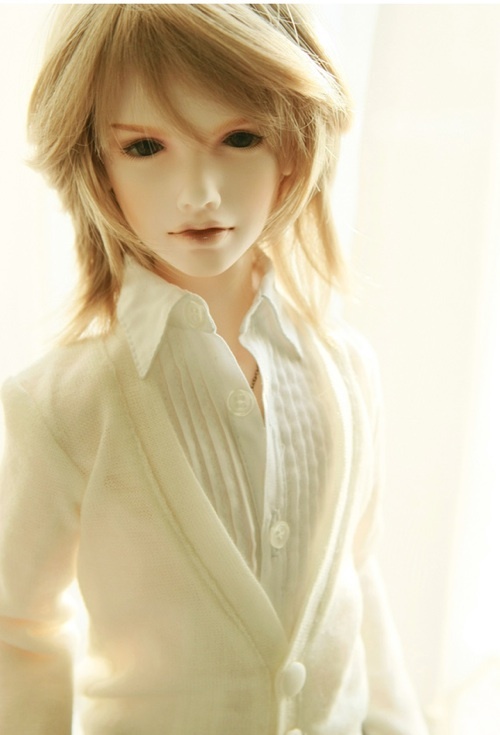 He is listed as a basic set and as a head only. More information can be found HERE.